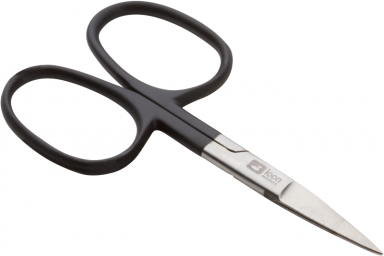 Re-designed for 2015, these precision scissors now have a new ergonomic design and stainless steel blades. An excellent choice for quality and comfort. The Neckvest Lanyard is outfitted with a comfortable foam neck piece, tippet holder/dispenser, Bottom's Up Caddy, Nippers and a Hot Box to keep the flies of the day close at hand. The most convenient and versatile way to store tippet! Original design allows for either hanging or fastening to a belt, strap or pack, and makes storage and retrieval of tippet simple. A great compromise between fine wire and strength, making it suitable for a wide range of patterns. The Kamasan B175 fly hooks are superb fly tying hooks. Turned down eye, bronze heavy wire, sproat bend.